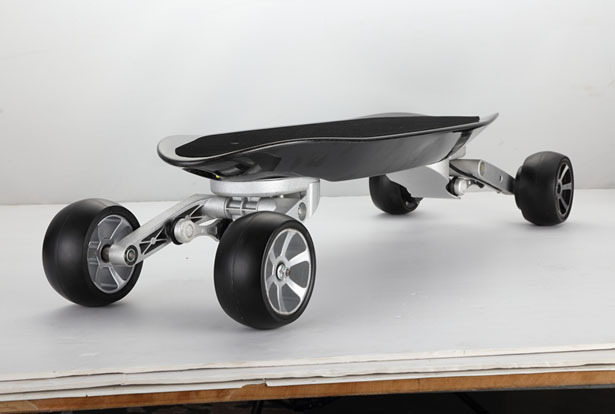 KKA S1 is claimed to be the strongest skateboard in the world right now. 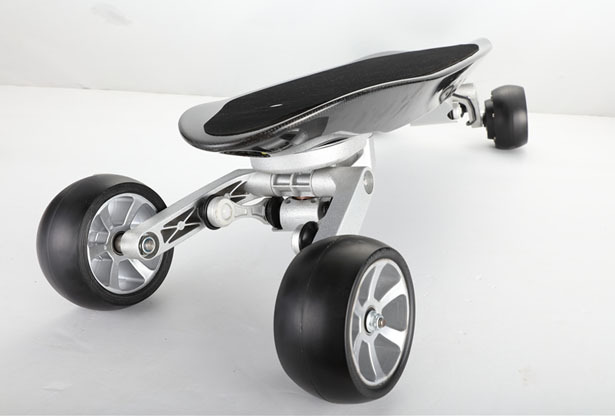 It’s more than just a skateboard, this unit offers you the thrill of surfing and skiing yet while skateboarding. 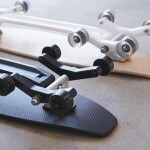 The ground-breaking mechanism of this skateboard would change skateboarding forever, this advanced electric skateboard offers satisfaction for every level of skating enthusiast from beginner to professional performers. 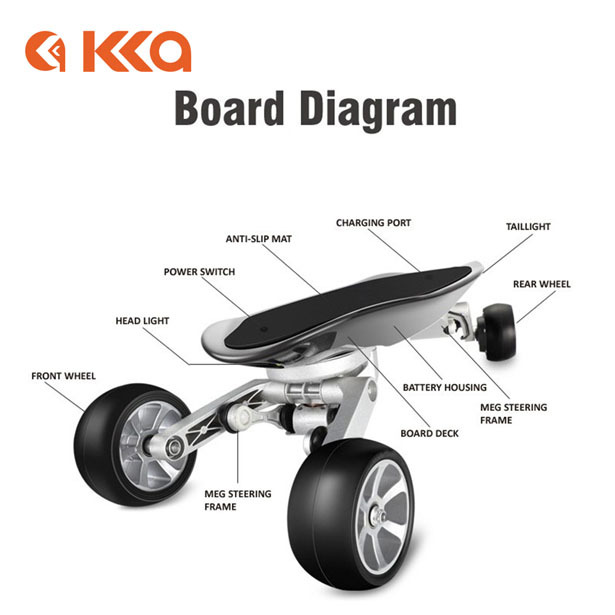 No matter where you use KKA S1 skateboard, this skateboard can help you reach your destination safely without sacrificing the exciting snowboarding-like experience. 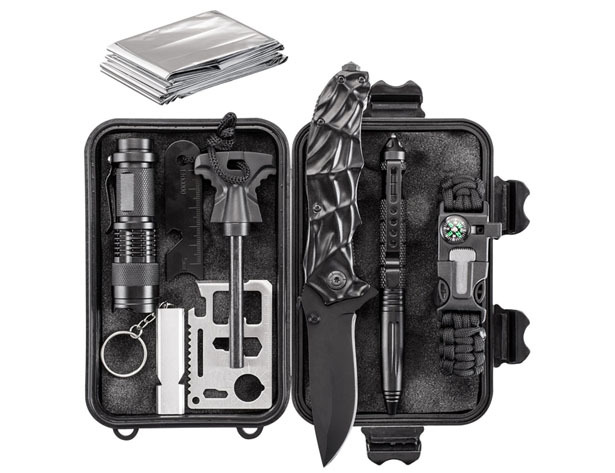 Caving, sliding, or even doing a Tic-Tac, all road surfaces will make you feel as if you are atop of a mountain slope. 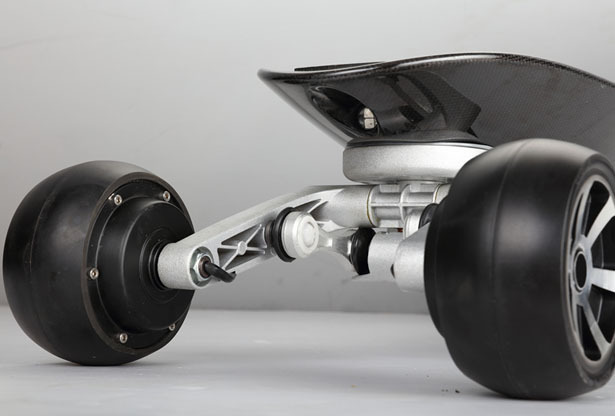 The rear wheels are equipped with electric 500W (250Wx2) Hub DC Double motor, it allows for a maximum rotate speed of 1800rpm and allows you to reach a maximum speed of 28hm/h with maximum mileage of 40hm. 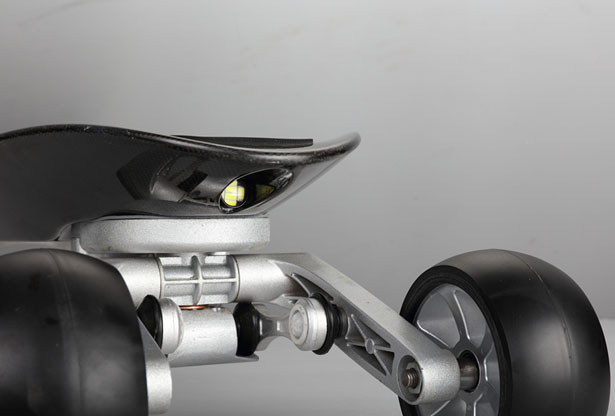 This skateboard comes with headlights and flashing taillight. 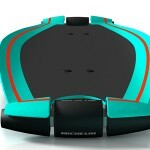 The 8.8Ah lithium battery can last up to 3 days while a fully charged battery requires only a total of 3 hours. 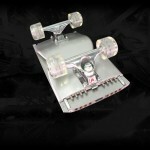 The structure of this board provides you with a great stability even in tightest turn. 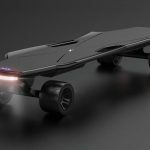 KKA S1 Skateboard can resist harsh climates, enjoy skateboarding wherever you are, whether in a bad rain or going through mud, you can rely on this electric skateboard. 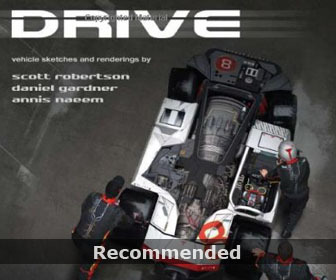 This entry was posted in Sports, Transportation. 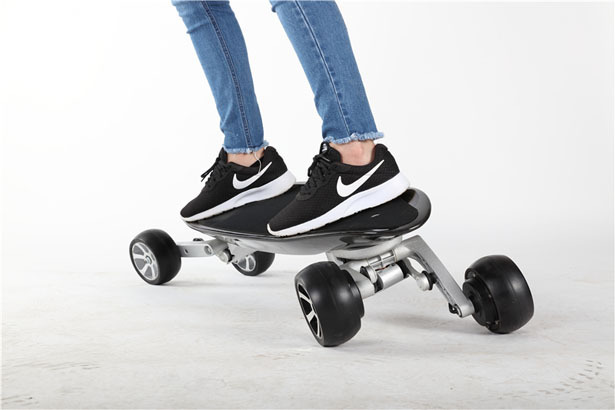 Tagged as modern electric skateboard, powerful performance e-skateboard, surfing and skiing like skateboard, tilt skateboarding design.